Traditional cooking techniques may help you create that delicious tang, but they take too much time to cook food and compromise with the health (to some extent) of your family members. However, with latest cooking gadgets hitting the market, cooking is becoming easier as well as healthier more than ever before. Moreover, these gadgets help you save a lot of that you can allocate to other recreational and productive activities. Here we have listed some handy kitchen gadgets to help you cook healthy without wasting any time. Food meter is one of the most effective ways to know that what you exactly are putting in your body. It can help you to identify the hidden ingredients in your plate. With food meter, you can control the amount of calories, fats, nutrients, and proteins in your meals. Food meter help you to understand what is healthy for you and things that are harmful for your body. The built-in sensor enables you measure the nutrients in your daily meal. Food meter also features Bluetooth connectivity and you can connect it with your mobile devices. 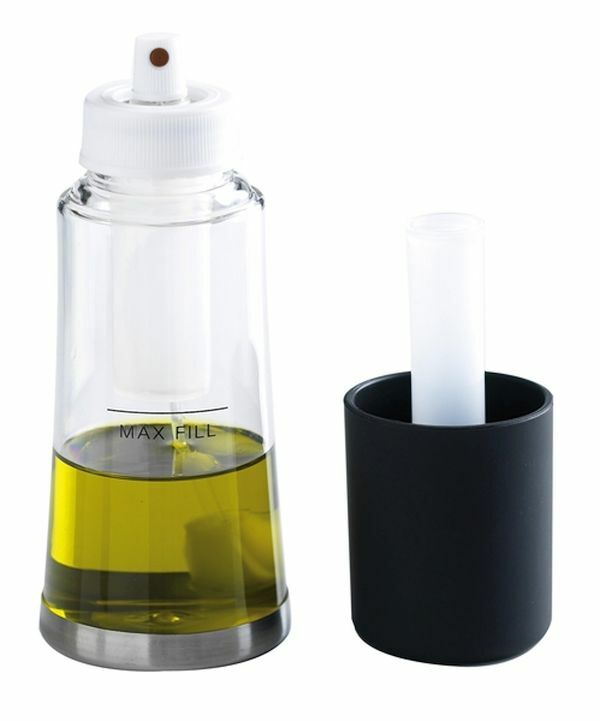 Another good gadget for your kitchen, Oil Mister enables you to remove extra fat or oil from your food. It comes with a spray to help you control the oil or fat in your dish. Oil Misters is one of those gadgets that you must have in your kitchen, especially if you are following a diet plan and want to lower down your cholesterol levels. 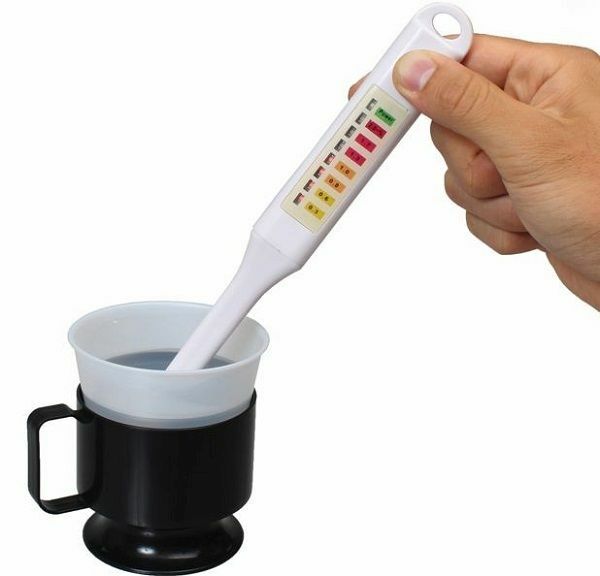 You can also calculate or measure the amount of the oil with the help of a meter attached to this gadget. Easy to refill, Oil Mister can hold up to 60 ounce of oil. Mini juicer is a useful kitchen gadget that provides fresh juice within no time and helps you to enhance your beauty and health. 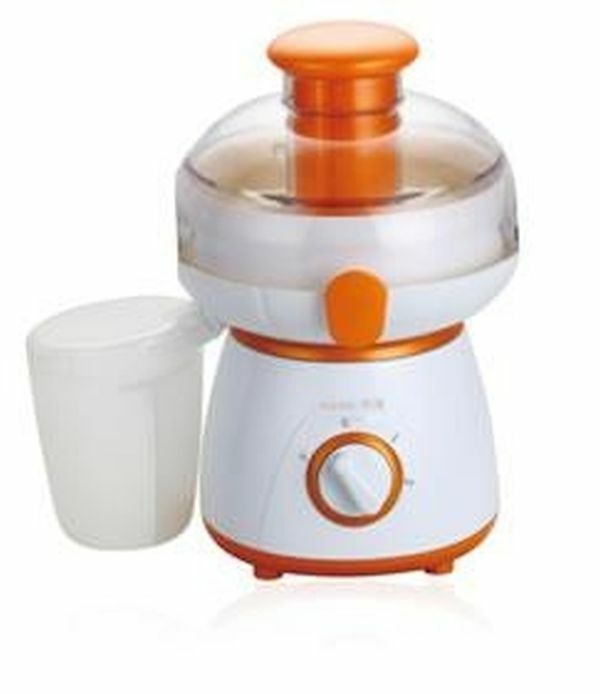 Featuring a compact design, this juicer can be a good choice for small kitchen. 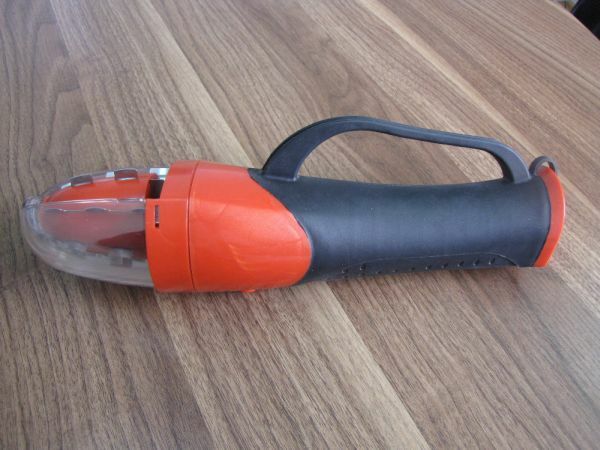 They are very easy to use and have a powerful motor to grind even hard fruits and vegetables with ease. It is also dishwasher safe and easy to carry. Latest design and beautiful color makes the adjustable slicer a perfect choice for modern kitchens. 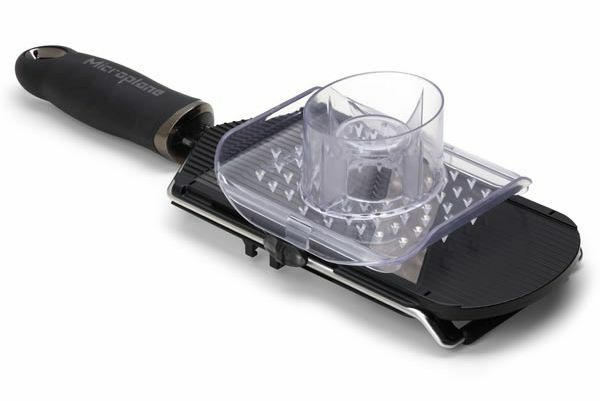 Microplane slicer helps you prepare healthy food and salads within no time. 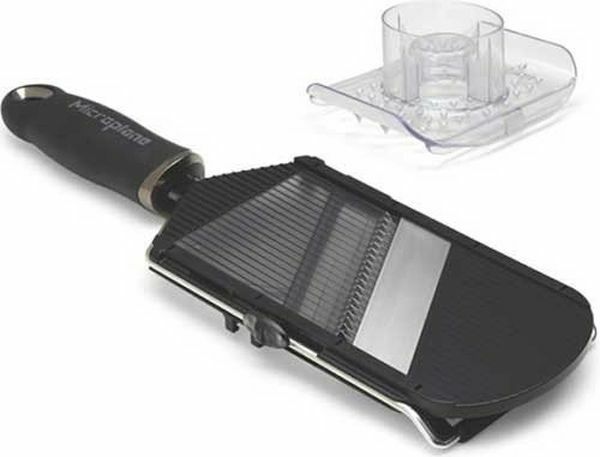 This beautiful slicer comes with adjustable blades to let you create slices of different shape and size. Measuring cups and spoons help you prepare perfect dishes and thus remain stay healthy and fit. The black color and the metallic look of the set makes it a must have gadgets for every kitchen. 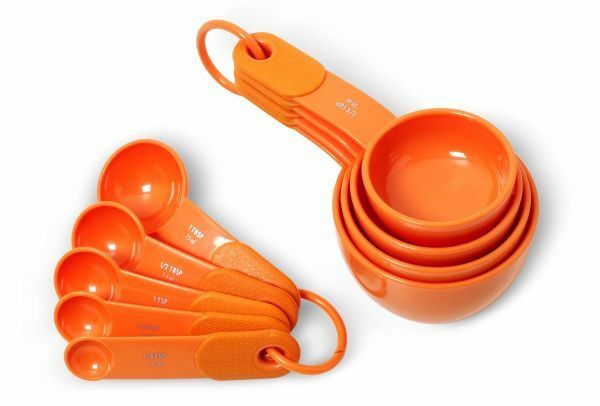 The beautiful set of eight measuring spoons and cups by Kitchen jazz is available in the market at very attractive prices and you can order this online as well. The trend of using steamers in cooking is not new, as they have been in use for centuries. 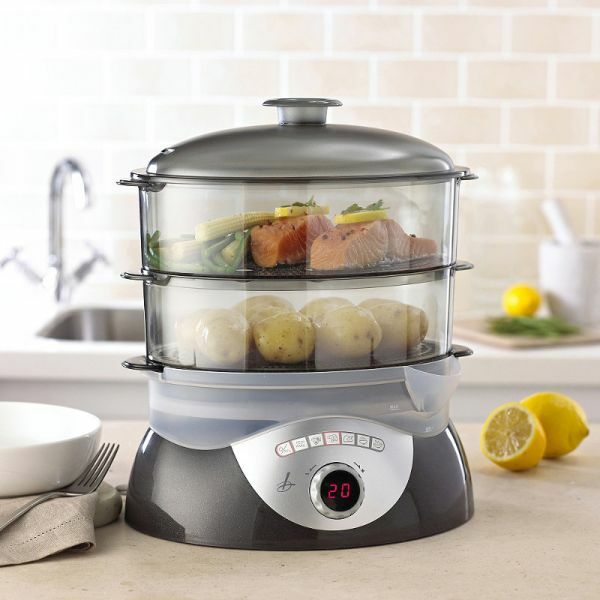 Steamers not only preserve the flavor of your food but also remove extra fats from a dish. Steaming is also a great way to make vegetables, fruits and other foodstuff healthy and germs free. Scaling machine is a revolutionary product that can help you to eat good and healthy. Operating through a Smartphone, scaling machine let you keep an eye on your daily fat, protein, and calorie consumption. You can choose the right one from a variety of scaling machines available in the market. Modern kitchen gadgets not only save your time in kitchen but also help you cook good, healthy meals. With these gadgets, now you can spend more time with your family and guests in the home. Are stainless steel kitchen accessories good?